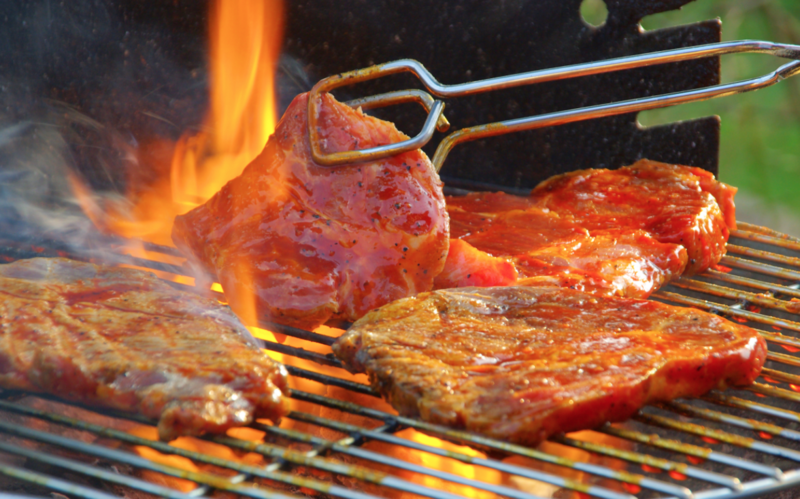 It’s Braai Day this coming long weekend so South Africans from all around the country will be gathering around a fire with friends and family to do what South Africans do best. If you’re in the Table Mountain National Park region this braai day you can’t go wrong with this venue. The view is great and during the Spring months there isn’t much wind only a light, refreshing breeze to cool you down. The braai venue is open from 6am to 6pm on Braai Day and visitors are required to bring their own wood and grill. 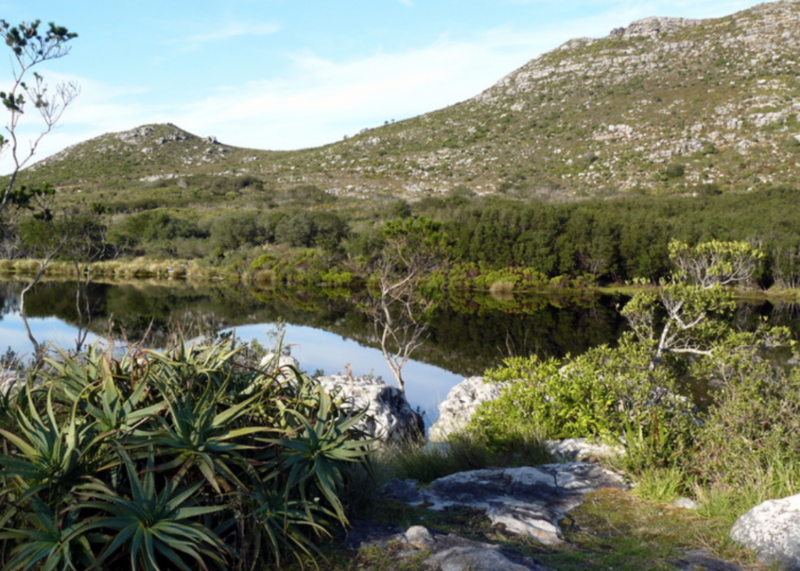 If you’re after a relaxing day of calm and tranquility then the picnic spots at the Silvermine Nature Reserve are just for you. 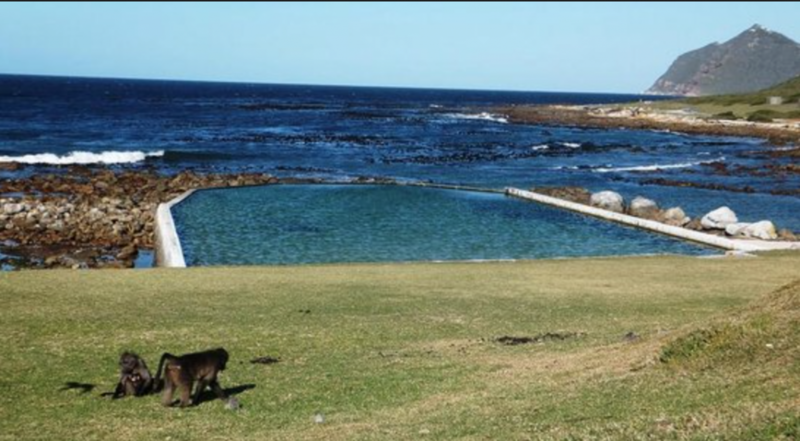 There are 40 separate sites each located in their own secluded part of the reserve near dams, in rocky hallows or around thriving fynbos. This venue is also pet friendly. Popular with young and old alike, the green lawns of Zoo Lake are a perfect place to gather on Braai Day for a jovial and vibrant atmosphere. 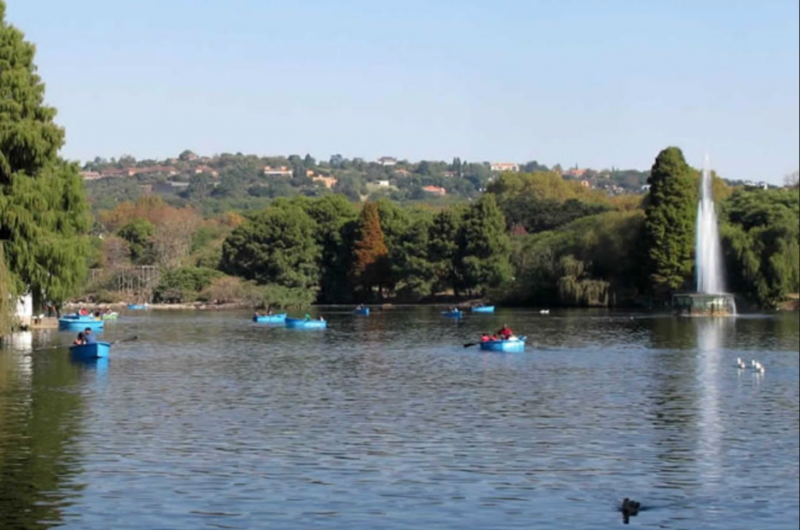 Visitors can cool down in the man-made lake after a long day of braaing while the kids get to enjoy the jungle gyms and other park play equipment. 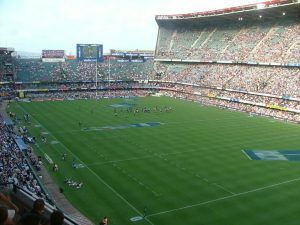 Proudly caring the name of the Durban rugby team, you don’t have to be a sports enthusiast to appreciate the atmosphere at the Shark Tank that is present every Braai Day. The area usually opens up just before the game starts, and you’ll need a ticket to the match to be allowed in. 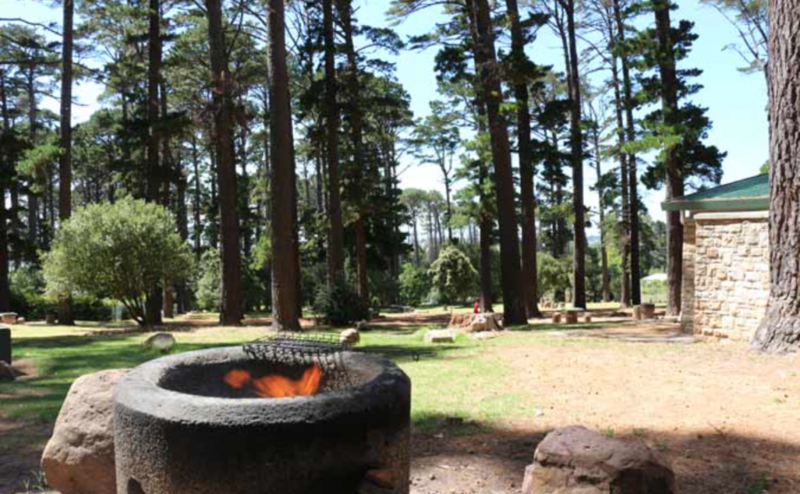 Tall tress and shaded braai areas are what make this spot something special. Visitors are asked to pay special attention to their fires given the dense forest vegetation, but other than that it’s a fantastic spot for friends, family and even the pets to spend the day outside having fun. Be sure to check out our braai department here to help find the best deals for a lekker braai!